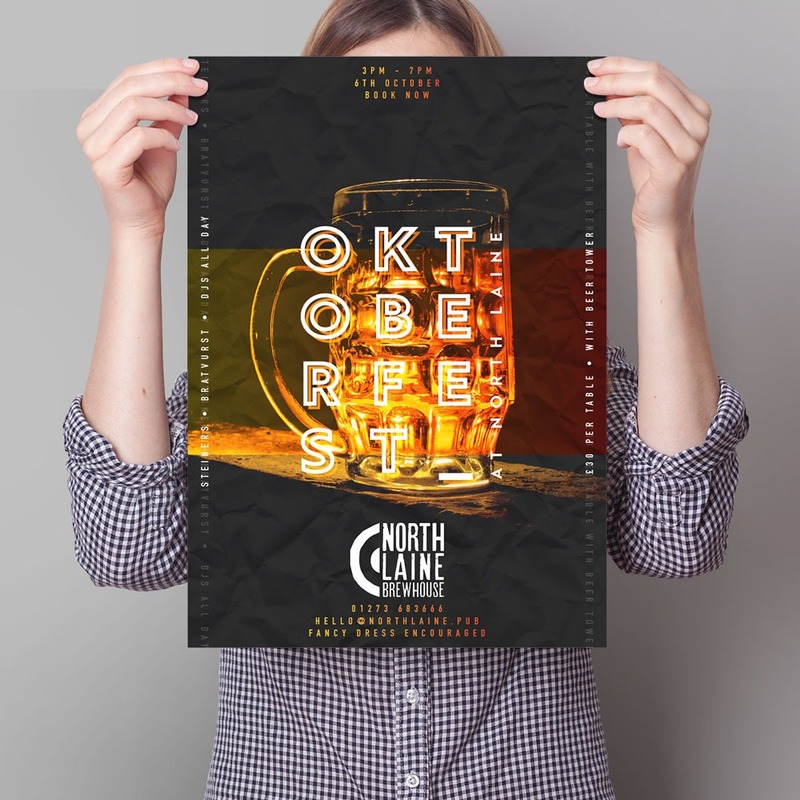 A classic promotional tool, A3 posters are ubiquitous with events advertising, offering a perfect-sized platform for getting your event noticed or for an economical artwork print. We print posters as standard cut to full-bleed (borderless) on slightly heavier-than-normal paper. Also available is our deluxe matt-finish option comes on 350gsm uncoated card or a 300gsm Gloss, for those special prints that need to really pop! We take pride in the wide range of clients we help everyday, with customers from individuals to large multinational companies.